Our skilled commercial plumbers can handle all of your commercial plumbing problems – from dripping faucets to water main & sewer line repair and replacement. Our commercial plumbers have completed projects including schools, abattoirs, food treatment plants, sports complexes, a hydro slide, office blocks, hospitals, supermarkets, factories and commercial waste water treatment plants. We understand how important it is with commercial clients to keep the tenants and the landlord informed of what is happening. We feel communication is as important as the commercial plumbing work we carry out. We understand that clogged drains or plumbing problems can have a serious impact on your business. 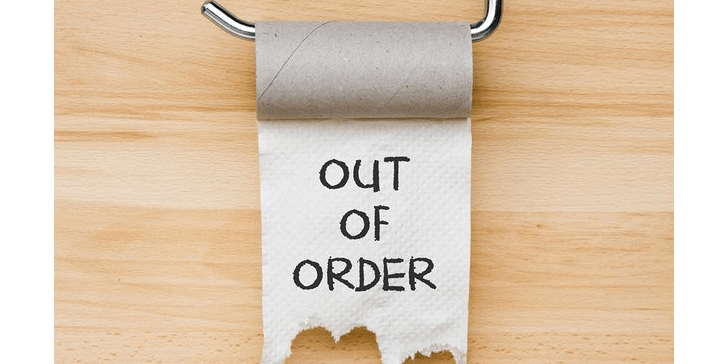 Any amount of downtime due to a malfunctioning plumbing system can lead to missed opportunities and an inability to serve clients. 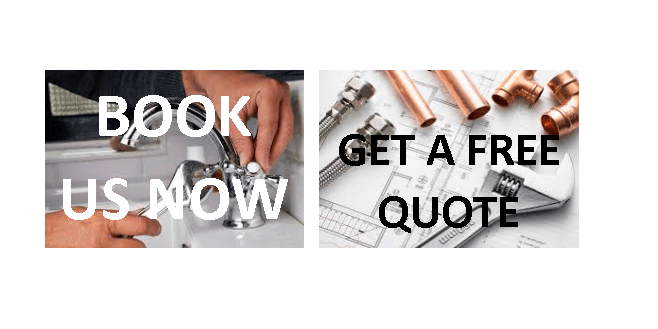 Kingfisher Plumbing provides experienced commercial plumbers, state-of-the-art equipment and the know-how to fix your problem right away, so your business is back to normal as quickly as possible. Most commercial sewer drain problems are the result of buildup of grease and food particles. Foreign objects such as straws, paper towels, mop strings, utensils, toys and feminine hygiene products can also cause blockages in a sink drain, floor drain, toilet or sewer pipe. Our Ridgid drain machine and hydro-jetter are just the thing for these blocked drains and our commercial plumbers are experts at operating these machines.